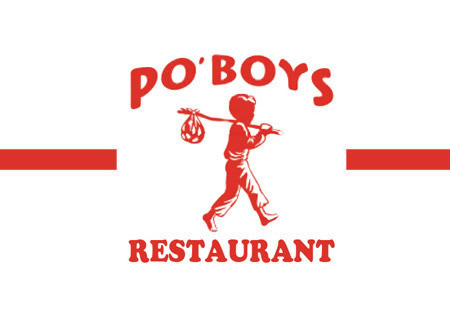 As many of you know, Po’ Boys has been around Champaign for over 60 years! It will always be remembered fondly for being a tiny hole-in-the-wall, owned and operated by Arnie Yarber. He and his BBQ had many loving fans, a huge reason we were excited and honored to bring the renowned taste back to C-U! 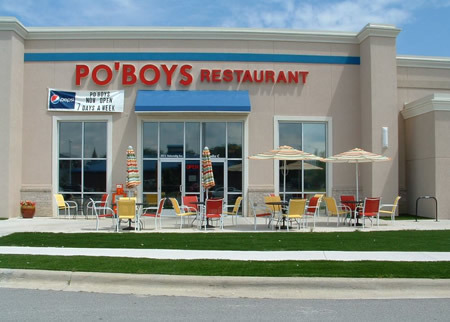 They have the original Po’ Boys recipe – a vinegar-based, amazingly unique BBQ sauce – which they serve in mild, medium, and hot. And the hot is hot! 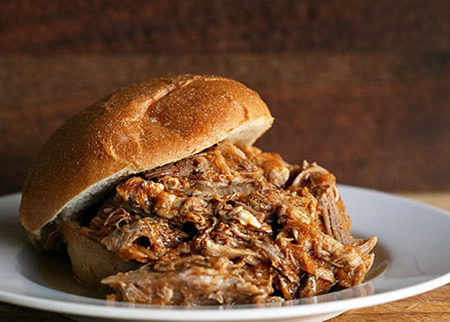 They also serve pulled pork and sliced beef sandwiches on white bread just like the original Po’ Boys, simply ask your server if you want it that way. And who can forget the Polish? They are as good as ever. They have created a new BBQ sauce that is a bit more traditional for customers who prefer a sweeter, thicker BBQ sauce. Just ask to taste any of these and they know you will find one you love.